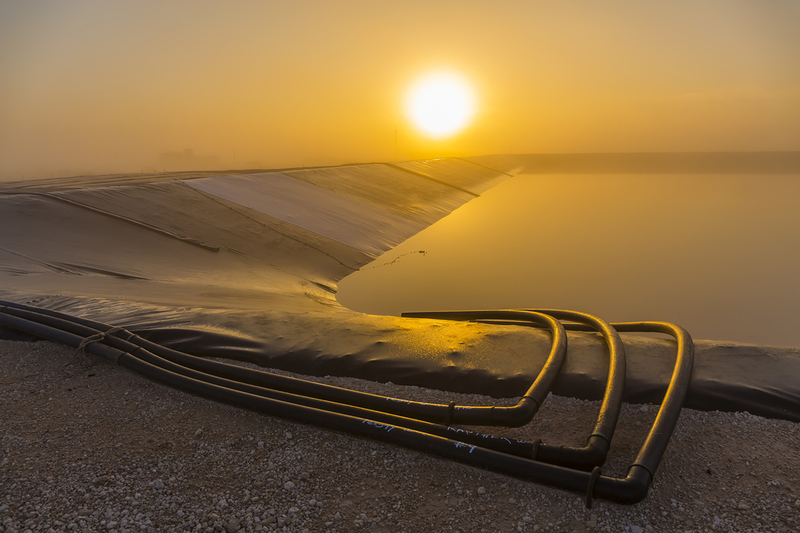 Whether you’re new to produced water treatment or just in need of a refresher, this course provides a broad overview of what is happening in the U.S. upstream onshore sector of the produced water industry. The relationship between water infrastructure costs, transportation, water chemistry and use and reuse will be demonstrated and discussed from various angles. This course provides real-world training that analyzes and explains field equipment in terms of water location, volumes, chemistry, and engineering principles. The presented material is grounded in science but is easily understood with little prior study and can be immediately implemented in the field. Don’t miss a chance to learn from some of the best minds in produced water with more than 40 years of combined experience in the Gulf of Mexico, the North Sea, the Middle East and North Africa, and South Asia. Stick around afterward for the Drinks Reception and Young Professionals Reception.